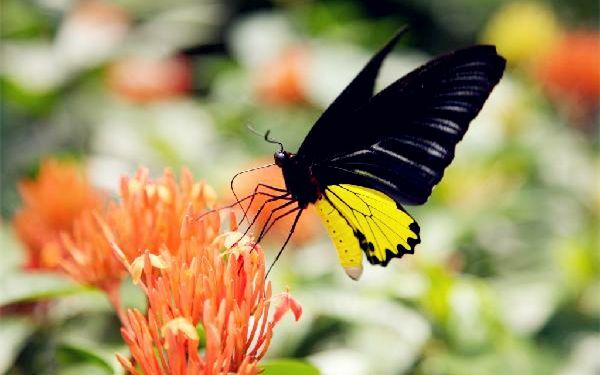 Surrounded by lush tropical greenery, Butterfly Park & Insect Kingdom showcases the stunning beauties of mother nature. 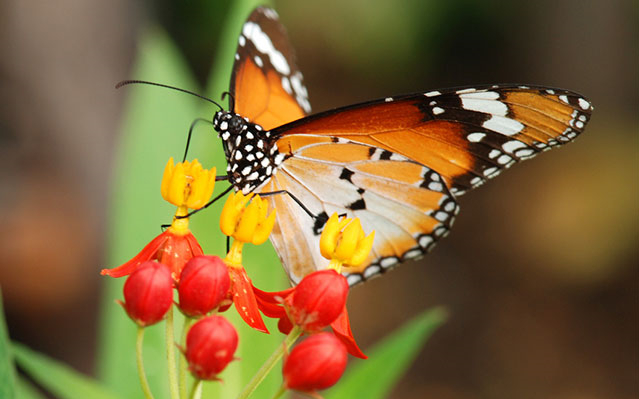 With a great variety of fluttering butterflies and exotic insects, this tamed wilderness is sure to delight you. There were many different butterfly's and even birds. Very engaging! It is one of the great attractions in Sentosa Island. 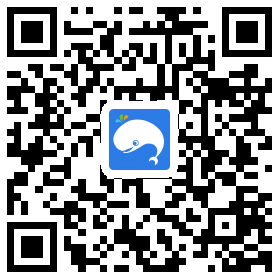 A great place to visit with family or friends. 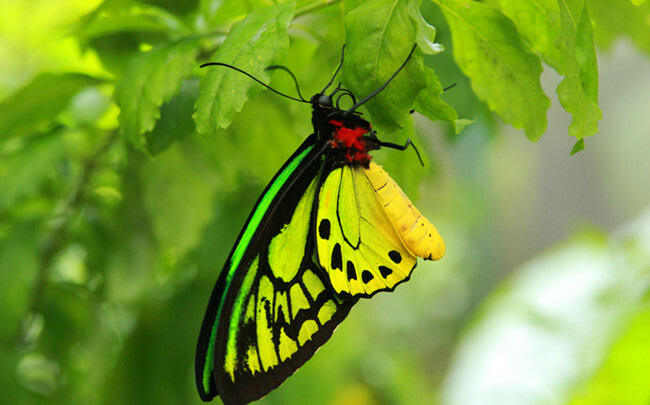 It is like entering a world of beautiful butterflies. The park is small but does have a range of lovely butterflies. 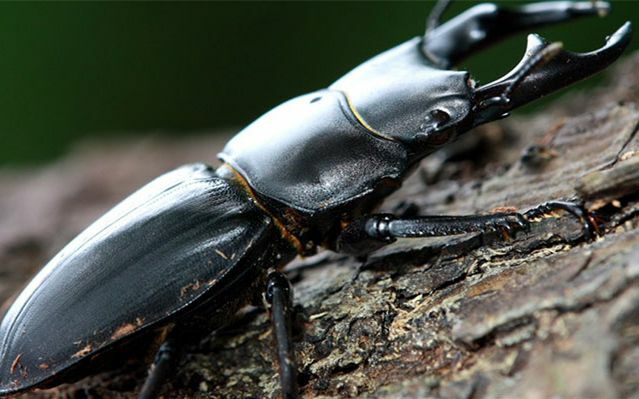 There are also exhibits of other creaters such as scorpions, stick insects etc. 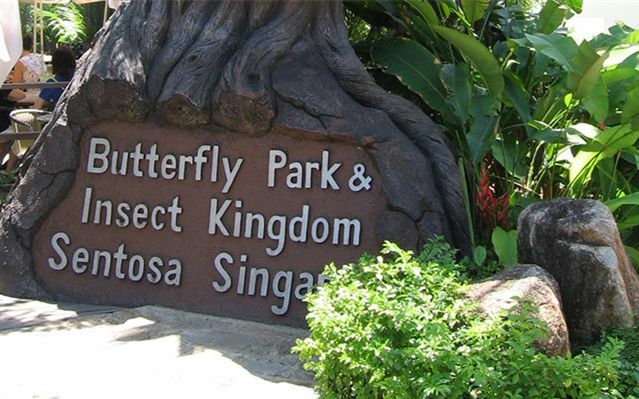 The operating hours for Butterfly Park & Insect Kingdom are at 9 AM to 7 PM daily. Last admission at 6.30 PM.